With normal amortization and 3% annual appreciation, the $10,500 down payment in this example turns into $112,00 in equity in seven years. Check out your own numbers using the Rent vs. Own or call me at 630-408-2750. 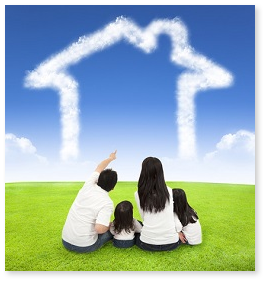 Owning a home makes sense and can be one of the best investments a person will ever make.